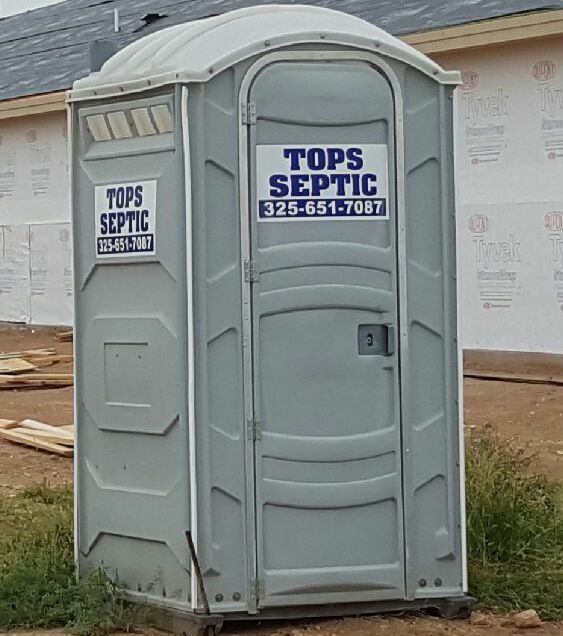 The most widely used portable toilet model we have in our fleet. 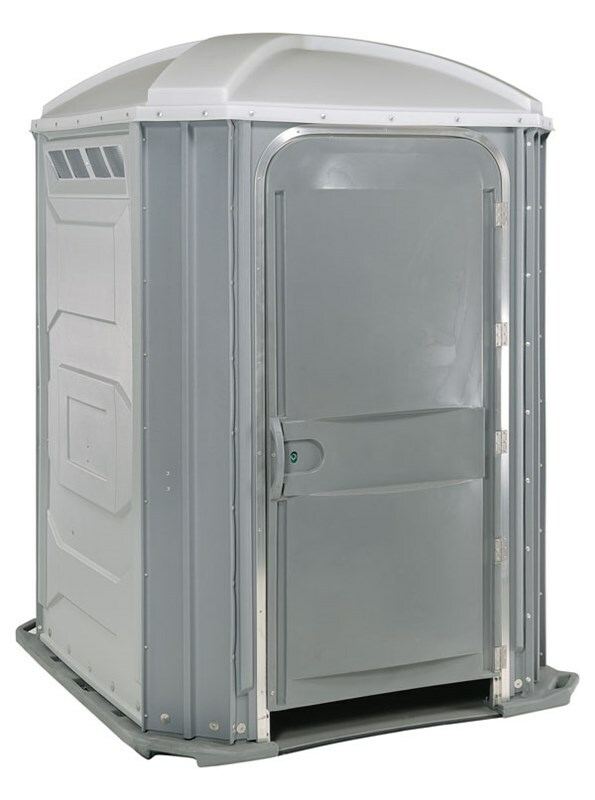 These are very light portable toilets and can be moved to anywhere. And we mean ANYWHERE! 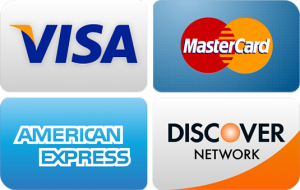 Have guests or persons that need some assistance? 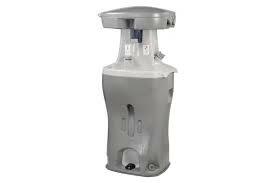 This model is ADA compliant and gives the user a lot of space to operate. Great for RV’s and portable office trailers! We can even hook it up with PVC pipe instead of weak hoses!These tanks can be used in a single tank system or a tandem for double the capacity! Keeping your hands clean will pose no problem with these units. These have an internal freshwater tank to make it truly portable. We make sure that all our units meet your needs and wants. We take pride in how clean our units are and make sure they satisfy your requests.We offer daily, bi-weekly, weekly, bi-monthly, and monthly servicing and cleaning. The PJN3’s tough construction is on the job at residential and commercial worksites. Its comfortable interior is a hit at casual outdoor events such as fairs and festivals. 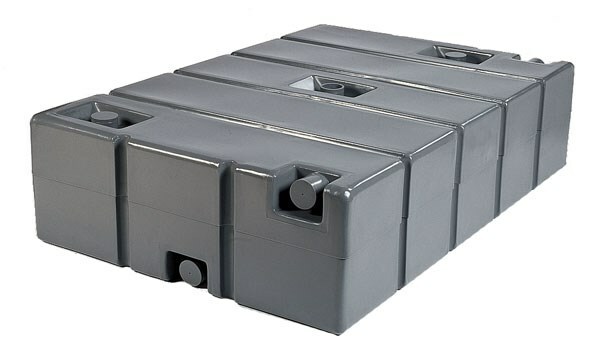 The PJN3™ offers features top to bottom, from its translucent roof to its anti-slip floors. Easy set-up and maintenance is built into the design. For a high-end level of service, the PJN3™ can be loaded with amenities, and accompanied with top-quality PolyJohn hand-washing sinks and sanitizing stations. 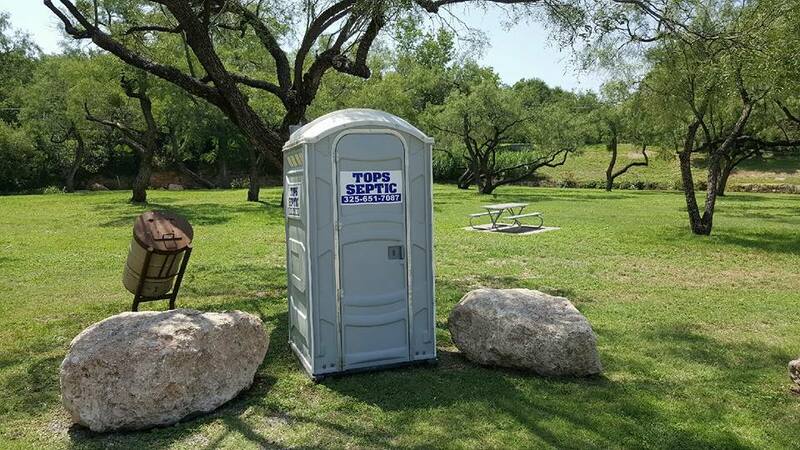 When customers have portable restroom needs that include limited space or a limited budget, but high expectations of sanitation performance, the PolyJohn PJN3™ is the perfect “go-to” choice.